“The tenderest of melodies resides within you: it is the caress-fragranced, kaleidoscopic voice of your child-heart, as it was, is and will be...”. 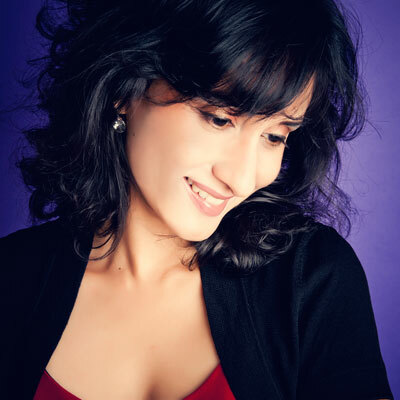 NAXOS Records recording artiste Dr. Tanya Ekanayaka (PhD, MSc, FTCL, LRSM, LGSMD-PPD, BA-Honours) is an award winning and internationally acclaimed Sri Lankan-British composer-pianist regarded as one of Sri Lanka’s most distinguished artistes. Classically trained and with a background in popular and South Asian musics, she is also a record producer, improviser and musicologist in addition to being a highly qualified linguist. 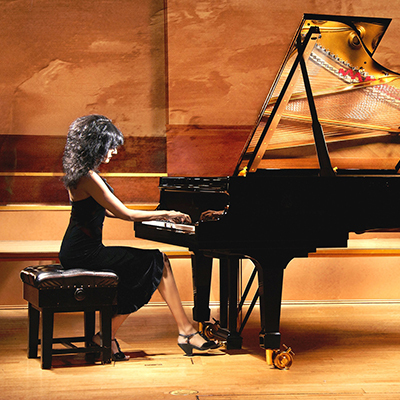 Although trained as a pianist, her compositional skills are the result of a purely intuitive and natural development. 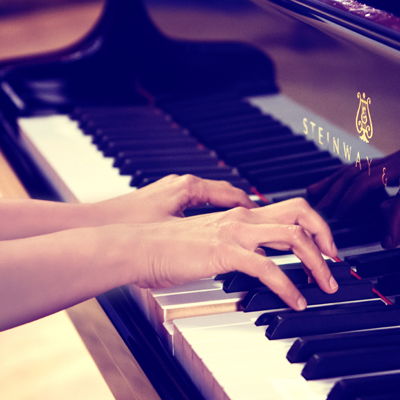 She began studying the piano when she was just five years old, made her debut public recital appearance at the age of twelve and has since given solo recitals in renowned international concert venues in Asia, Europe and the United States. Tanya Ekanayaka’s compositions have been featured on numerous international media and are regarded as representing new and exciting musical genres. They often evolve when she is at the piano and remain precisely frozen in her memory thereafter. They have not been scored in any form. 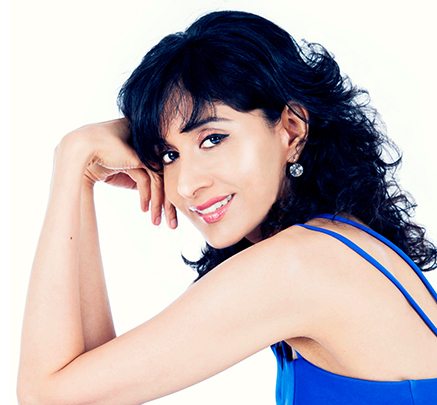 Tanya Ekanayaka has been contracted with Naxos Records, the world's largest independent classical music record label since 2014. Her debut album of compositions for solo piano composed, performed and produced by her, titled 'REINVENTIONS: RHAPSODIES FOR PIANO' was released worldwide by Naxos Records (Grand Piano) in 2015. The album introduces a musical genre developed by Tanya Ekanayaka and also represents the first album of compositions entirely by a Sri Lankan composer to be launched globally by a major record label. 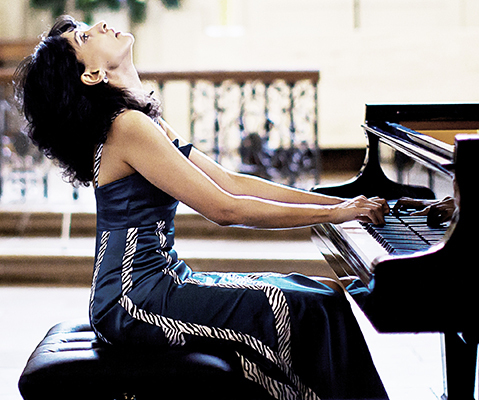 The works in her debut album comprise the integration of unusual adaptations of melodies belonging to Sri Lankan indigenous and popular musics (many of which have not been adapted for the piano or harmonised), with musical motifs inspired by the tonal centres of the other compositions which formed a given recital programme she was performing. Her composition 'Adahas: Of Wings Of Roots' also features in the Naxos Records (Grand Piano) triple album titled 'THE KEY COLLECTION: THREE CENTURIES OF RARE KEYBOARD GEMS' released in 2017. 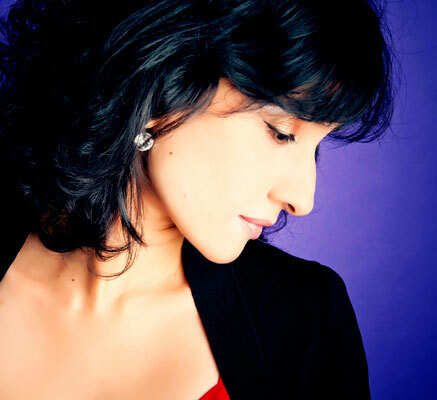 Tanya Ekanayaka’s second solo album of her own works for solo piano performed and produced by her, titled ‘TWELVE PIANO PRISMS’ was released worldwide by Naxos Records (Grand Piano) in September 2018. This album extends the concept introduced in her debut album while also exploring a new concept. In this sense, Tanya Ekanayaka’s compositions may be seen as re-presenting her indigenous culture while also conflating diverse musical genres and eras within a contemporary and organic entity. Tanya Ekanayaka has been on the part-time academic teaching faculty of Edinburgh University in Scotland since 2007 where she has taught in its departments of Linguistics and Music.